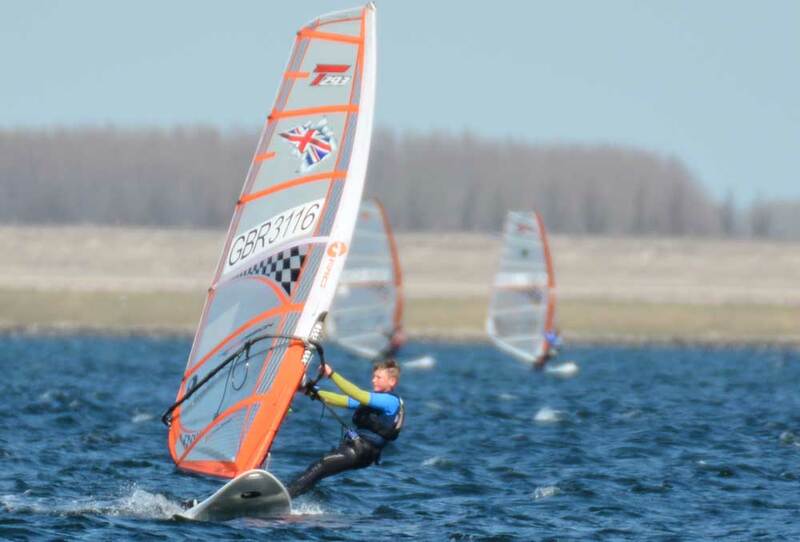 During April, first year student Finn competed in his first International Windsurfing Event for 2015. This event was the beginning round of the North Sea Cup and was hosted in the Netherlands. Finn finished the event in a very respectable 3rd in the under 15’s and 11th in the Open championship under 19’s. The next rounds of the North Sea Cup are being held in Belgium, France and the UK. Alongside these events, Finn will be competing in the UKWA National series, leading up to the European championships in Latvia in July and the world championships in October. Throughout 2015 Finn will be sailing a Techno 293, which is used by the Royal Yachting Association as a development board leading up to the Olympic RSX Class. Finn could have up to four years in the Junior squad before moving onto the RSX.